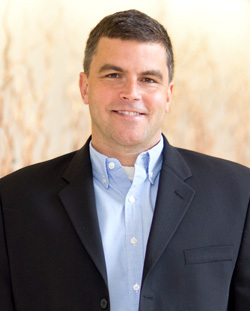 Brian Sowers is a principal at Applied Marketing Science (AMS) and leads the firm’s Litigation Support practice. With more than 20 years of market research experience, Brian has served as a testifying expert on matters related to trademark and trade dress infringement, class action matters, and false and deceptive advertising for both plaintiffs and defendants. He has personally designed and conducted hundreds of market research surveys across a broad range of modalities and a broad range of populations. Expert services include survey design, implementation and analysis, expert report preparation, critiques of opposing expert reports, expert testimony, and guidance on the deposition and trial questioning of opposing expert witnesses. Brian is a member of the American Association for Public Opinion Research (AAPOR), the Institute for Operations Research and Management Science (INFORMS), and the International Trademark Association (INTA). Brian holds a B.A. in history from Roanoke College and an M.B.A. in marketing from the University of Colorado.